French police is under pressure. The lack of ressource, the weight of hierarchyand their growing unpopularity drive to psychological issues. Their suicide rate is growing. »Le Courbat » is a castle in the center of France. 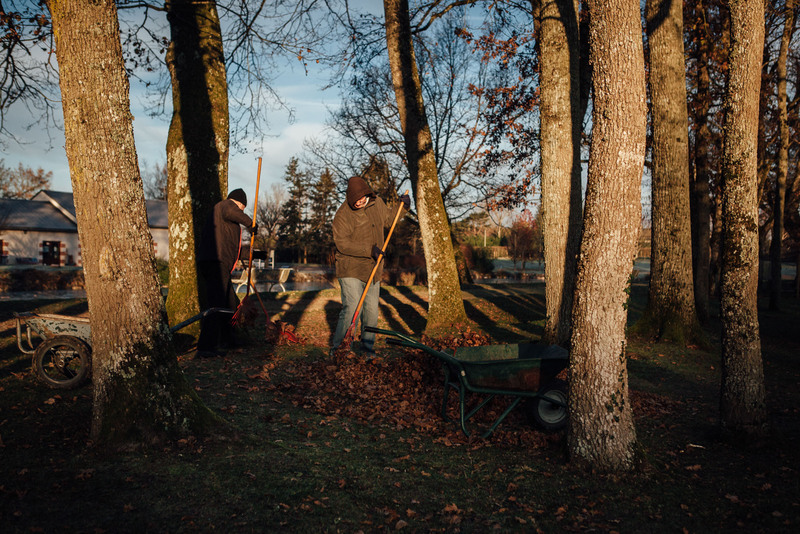 It hosts up to 50 policemen who need psychological assistance, and gives them some air. 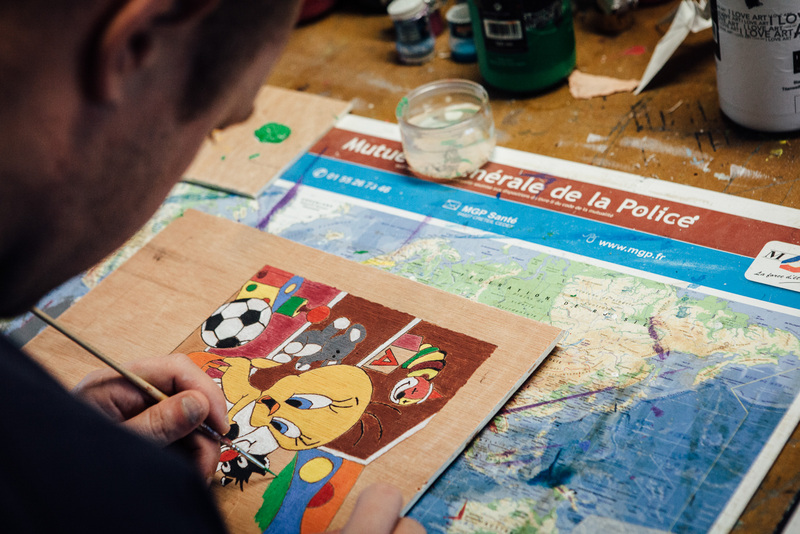 Every day, they do physical activities, meet with psychiatrists, and have art workshops. 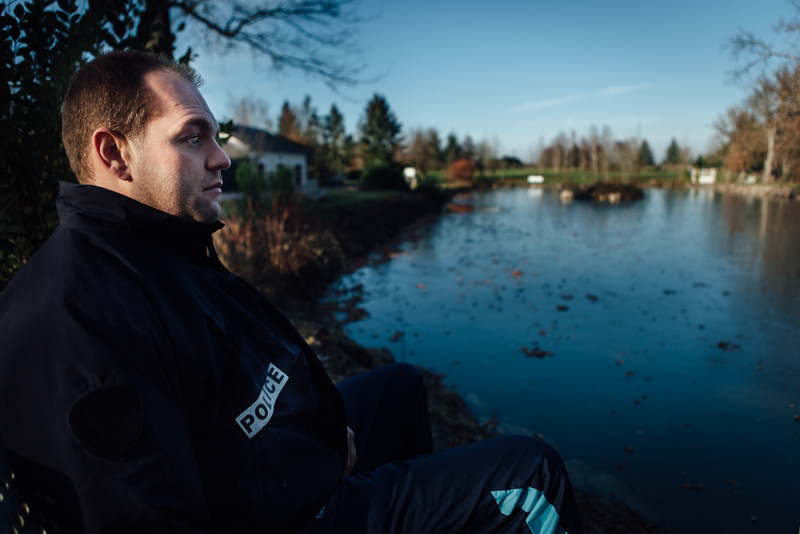 Policeman Fabien spends two months being treated at le Courbat after a depression, waiting for his passage in Disciplinary Board. This raises questions about his future. He thinks about becoming a social worker. Four times a day, patients meet for the call. They decide which activities they do during the day. 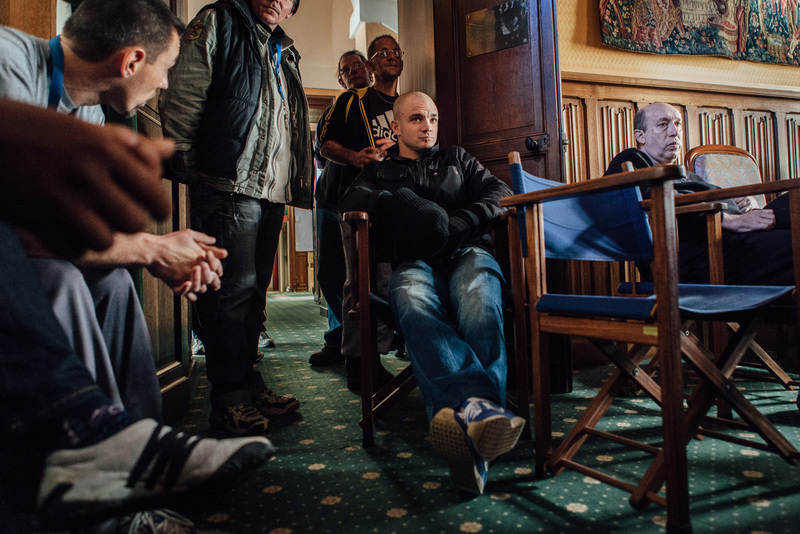 policeman Rudy spends two months being treated at le Courbat after a depression, waiting for his in passage Disciplinary Board. Billy (background) is a former patient at the center. Today he is a « PAMS » Police medico-social assistant, employed in le Courbat. 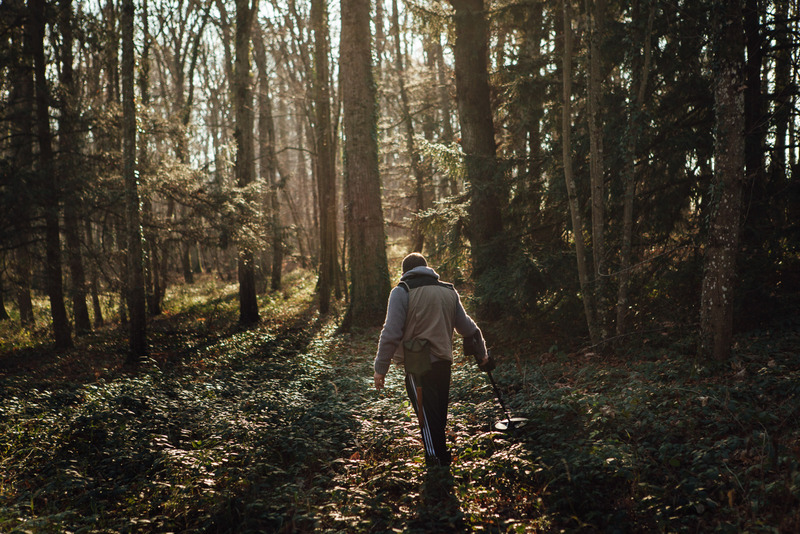 Physical activity play an important role in the treatment in le Courbat. The art and crafts. 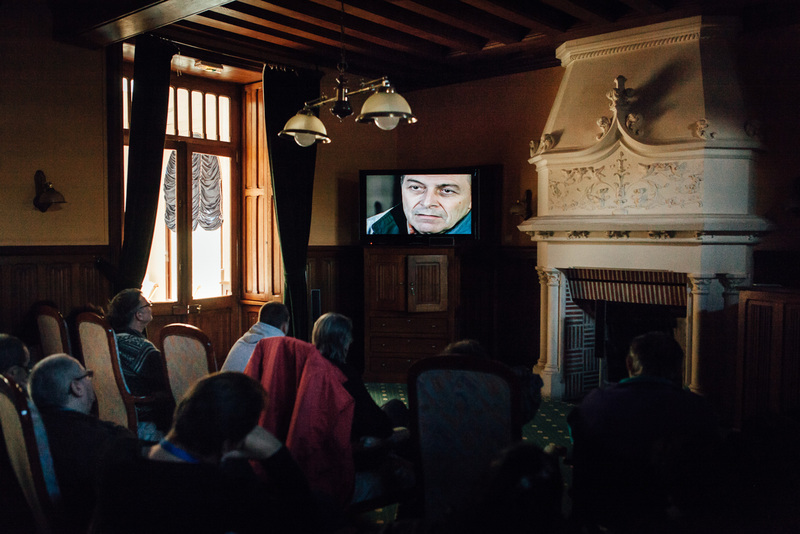 The patients « reinvest and the scope of the imagination and the aesthetics, » said the educator. Alexander, 32, is in Le Courbat for problems related to alcohol. 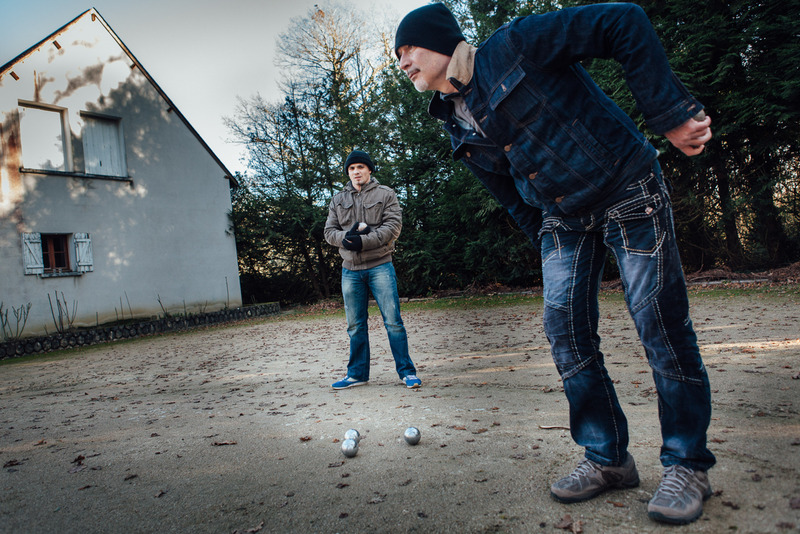 Between two sport activities, patients follow briefings on the dangers of alcohol. 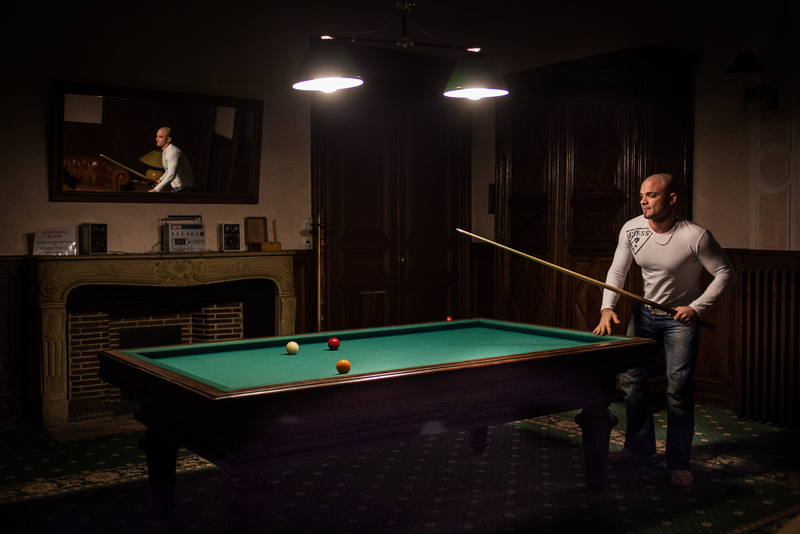 Alexander in the billiard room of the Courbat. The center features mini-golf, billiards, table football, table tennis, board games, cards. A patient of the center at the daily aerobics session in the swimming pool. 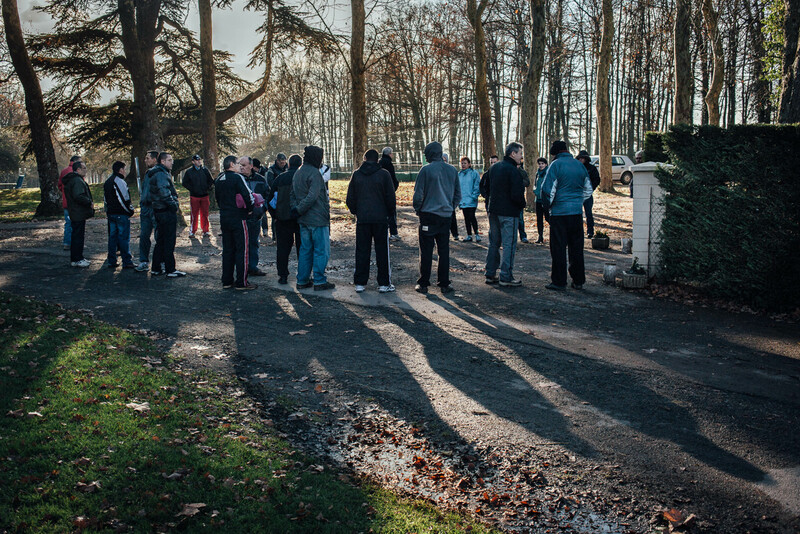 One patient in the forrest of le Courbat. « pétanque » with friends in the courtyard of Le Courbat. 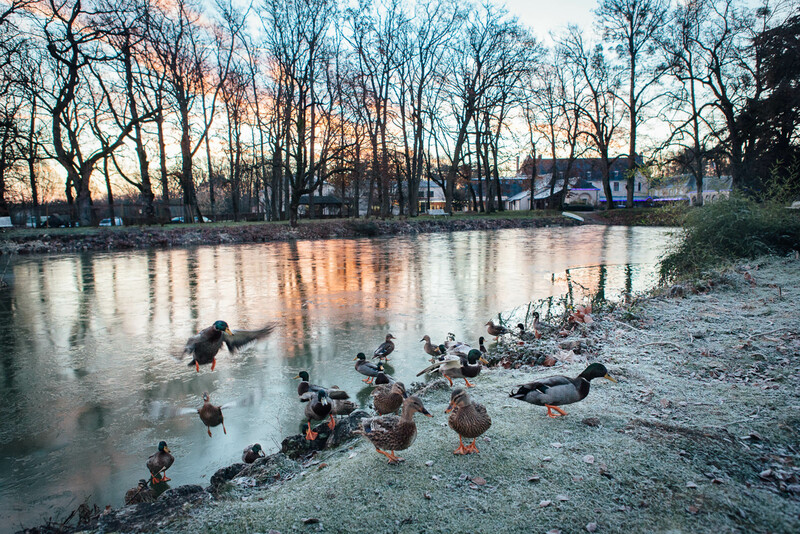 Sunrise on one of the ponds of Le Courbat, a 80 hectares domain welcoming Cork, 12 December 2012. Sunrise on one of the ponds of Courbat, welcoming domain of 80 hectares welcoming depressed policemen for a 2 month treatment.